What is a Data Broker? 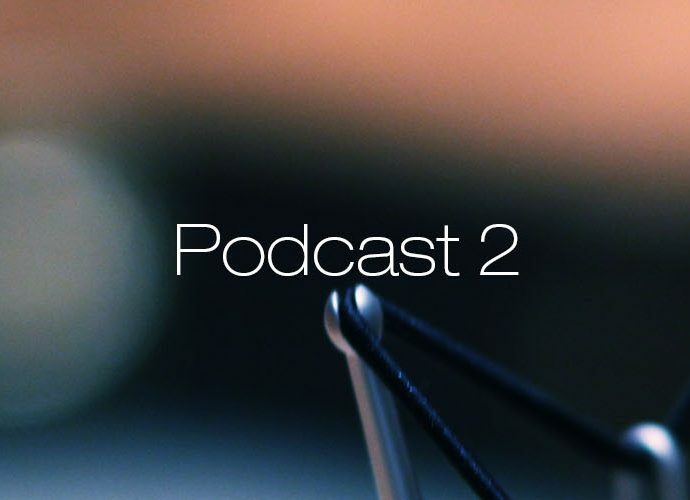 Podcast 2 – What do data brokers do? Does Canada Post sell personal information to third parties?